Auto loan interest rates are what lenders charge for borrowing the money to buy a vehicle. 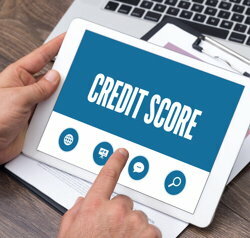 There are several factors that lenders use to set the interest rate you are able to qualify for, but your credit score is the most important. Your credit score plays the largest role in determining what interest rate you will receive on an auto loan. 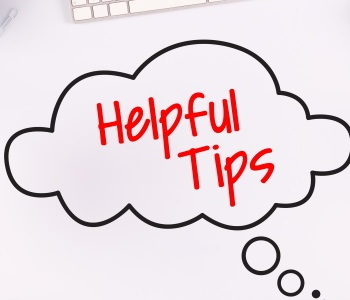 You need an excellent credit score in order to qualify for the best rates, while lower credit scores will mean higher interest rates. 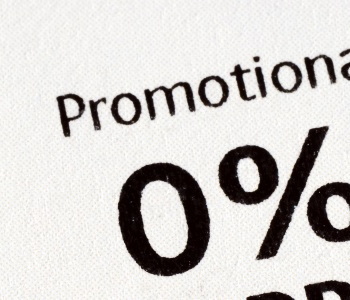 Interest rates are assigned largely based on credit scores because bad credit means more risk. From their point of view, a less than perfect credit score poses a larger risk. So, they assign higher rates to those with less than perfect credit to offset much of that risk. 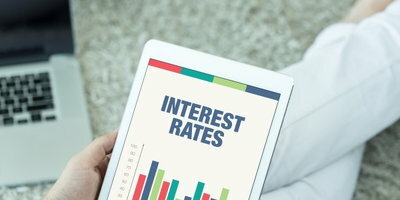 Auto loan interest rates are normally assigned using tiers. This type of system allows lenders to speed up and simplify their approval processes because they can assign rates based on the tier an applicant falls under. Note that this is just one example from one website. 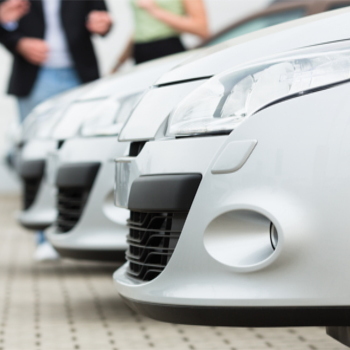 By no means should you use this to estimate the interest rate you can expect on a car loan. That's the other thing about auto loan interest rates: while your credit score largely determines it, there are many other factors involved. 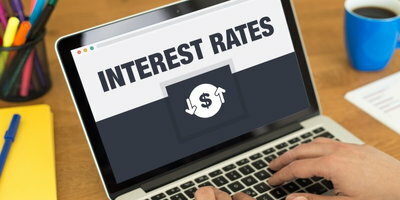 Current interest rate marketplace - The Federal interest rate sets the table for the APRs that lenders can offer at that particular time. 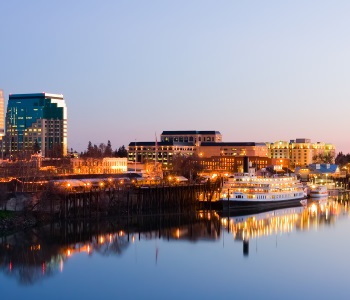 State you live in - Interest rates can vary from state to state because of differing laws. The lender in question - Different lenders have different programs and financing offers. 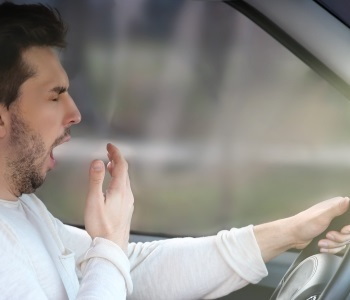 Age and mileage of the car you are financing - Interest rates for older cars and vehicles with high mileage are typically higher than they are for new cars. The point is, there are a lot of variables involved. This is the reason why you are unable to find out what your interest rate will be until after you have been approved for a car loan. 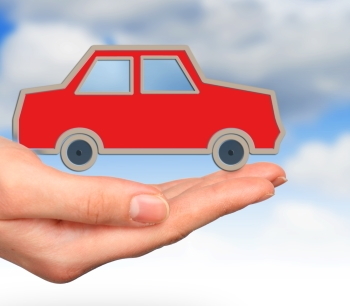 For this reason, many borrowers "rate shop" when they need an auto loan. In other words, they apply with many different lenders to see who can offer them the best rate. Interest rates on subprime auto loans tend to be higher than normal. 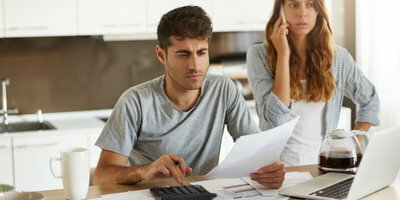 You may be tempted to extend your loan term in order to lower your monthly payments, but that's not a good strategy when you are dealing with bad credit. Doing that only means that you'll be paying more in interest charges in the long run. 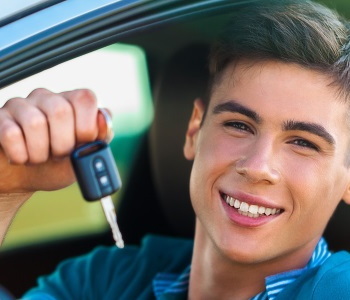 If you need a bad credit auto loan, a better strategy is to purchase an affordable car, provide a down payment, and keep your loan term as short as you can. 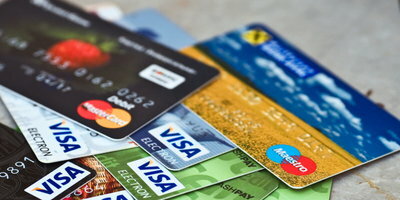 This will help you reduce the amount of interest charges you end up paying. 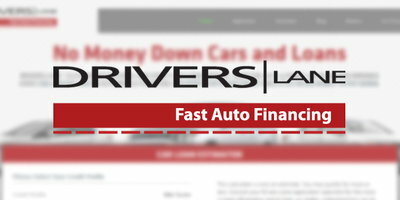 If you are dealing with credit issues and need an auto loan, Drivers Lane is here to help. 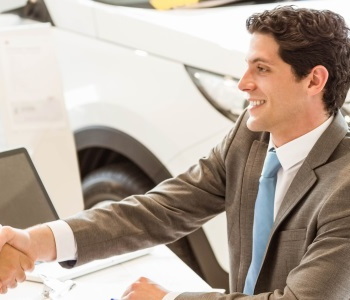 For free, we can connect you to a local dealership that specializes in helping people with imperfect credit. 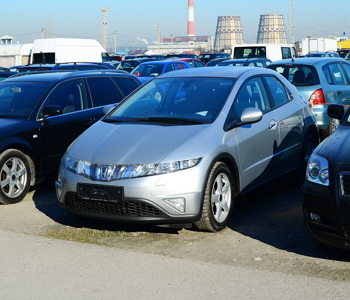 You may even be able to purchase your vehicle with little or no money down. Get started today by completing our easy and secure online auto loan request. 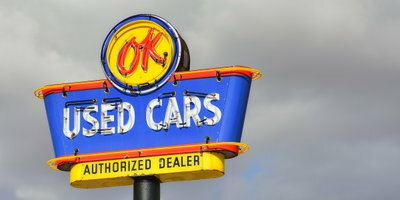 View Article What Questions Do I Really Need to Ask About Auto Financing?